If you’re coming to the United Kingdom as an international student, you probably have a big to-do list of things you need to sort out before you arrive. One of the biggest things on your list will be housing, and finding the right place to call home during your course. Finding the right place to live in London is a big part of your experience, and a big part of settling in and finding your feet. You’ll want to make sure you feel comfortable and secure wherever you decide to live, and you’ll want to make sure you’re happy there and feel confident in your choice of accommodation. There are many different ways you can find and secure housing in London as a student, and we’ll talk through the options here. As always, if you have any questions, we’d love to help. If you choose to find accommodation through HFS London, you’ll be living in a homestay. A homestay is where you rent a room in someone’s house (usually the landlord or lives in the house too) and you live with them during your time in the city. It might be a family (with kids) or it may be a couple or just a single person. Whatever the combination, it’s known as a ‘host family’ and we always work hard to make students and host families are matched well. It can really help you make the most of your student life. To begin the process of looking for a homestay, you’ll want to fill out an application on our website, this will include giving us a few details about who you are, what you’re looking for, which school / university you’ll be studying at, etc. From there we will send you your matches, and you can go on to find your perfect homestay option. Homestay is a great idea because it gives you a little more security and ‘belonging’ than most accommodation options in the city. It can be hard adjusting to a new routine in a new city, and our host families for international students are wonderful at creating a home-from-home environment for students from all over the world. You’ll make friends, be more involved in local culture, and even get to explore new areas and explore a different London borough. Another option for finding student accommodation is using online search portals. London has lots of online housing searches, where you can input your requirements and view the results. You’ll find with these options that you’ll want to be in the city to view and secure the placement as it’s always a good idea to view a place before signing, especially if accommodation is not vetted or checked. If you’re studying at a university in London, you can also contact them to see if they can help. Many London universities now have their own online search portals where their international students can log in, create an account, search the accommodation listings and then arrange to view. These portals are just for students, so you will need to be a student currently enrolled at one of London’s universities to get access. They are not usually available to international students at language schools. University accommodation portals will usually list Halls of Residence accommodation (mostly long term) but some list student house shares as well. Landlords advertising on university search portals will have to meet certain criteria before they are approved to list their accommodation. 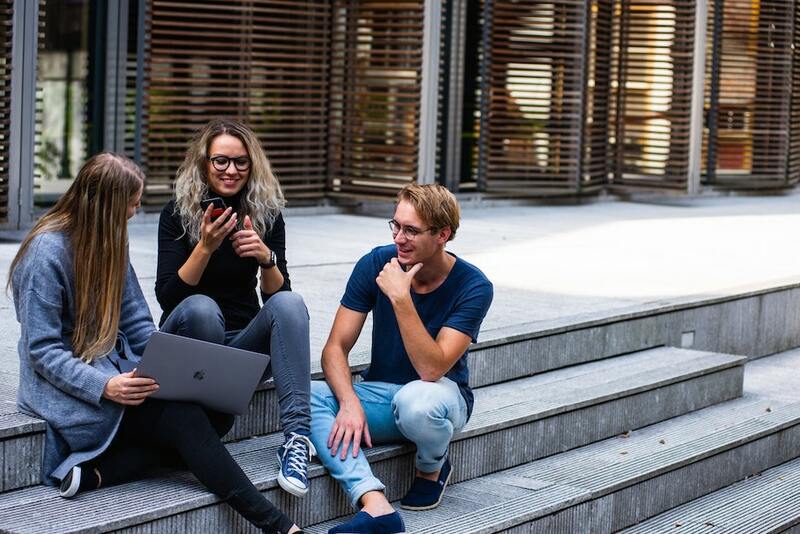 This usually means that overseas students will have access to a better standard of student accommodation via these portals than online portals that are open to everyone. Many people find accommodation through student Facebook groups or other social media groups. 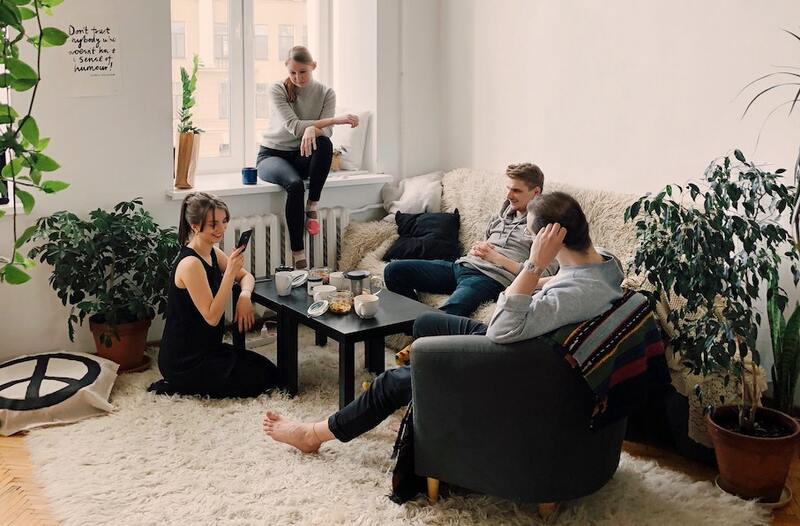 If your school or university has a Facebook community, there may be private groups you can join where fellow students and ex-student post new rooms coming up for rent, or spare rooms coming up for rent. These communities are also great for networking too! Choosing to study abroad with international education is always daunting, but by choosing Homestay with HFS London, you can rest assured that your accommodation will have everything you need, leaving you to focus on your education and enjoying London-life.